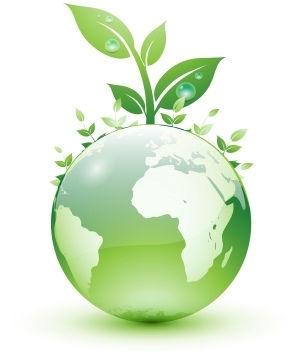 Are you concerned about environmental sustainability? Are you keen in championing our natural environment? Well here is you chance to get involved in helping ESF be a more Eco-friendly organisation. We are looking for a small number of senior secondary students to represent our college in the ESF Student Environment Forum. This is a fantastic opportunity for students to get involved in directing ESF schools to becoming more environmentally friendly, and would provide those involved with great experience in this inter-school initiative. Those chosen to represent DC will be expected to be active participants in at least once per term meetings to achieve the committee’s goals and facilitate ESF-wide strategy. Naturally, those who apply would need to be enthusiastic about environmental sustainability. If you are interested, please email Mr Muir ASAP!